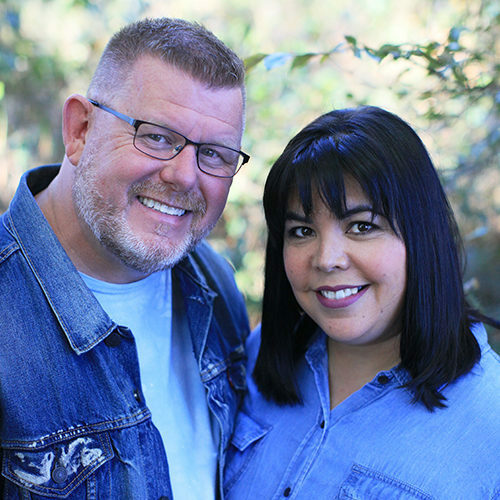 In the fall of 2009, James and Gina (with the help of many others) launched LifePoint Church in the Magnolia community. Their heart is to know God and make Him known. It is their prayer that LifePoint Church will impact people, as we strive to love God, love people and serve the world. Along with their children: Ashlyn, Sterling, Jayden, and Brighten, they invite you to join them as they experience God on this journey in life.